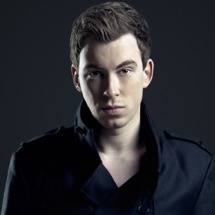 Workout mix featuring all songs produced or remixed by Robbert van de Corput, aka Hardwell, DJ Mag’s #1 DJ in the world. Kliff Kingsbury is currently the head football coach at Texas Tech University. He is often characterized as the best looking coach in sports, and now he has a new skill to add to his resume. As a football coach myself, I may have to use this idea.